Editor's Note: In late 2017, the recent federal tax overhaul introduced "Opportunity Zones," a policy that incentivizes individuals to invest their capital gains in distressed communities. While this sounds technical, it means that a huge amount of money could become available over the next 10 years for investing in businesses and urban development in these historically bypassed places. 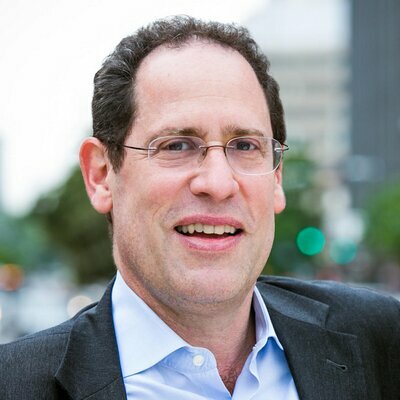 In this article, originally posted in The New Localism newsletter, urbanist and researcher Bruce Katz argues for the importance of placemaking and place governance will be crucial in making sure these programs are effective, holistic, and accountable. To maximize the economic and social impact of the Opportunity Zone incentive, cities and their sub-geographies (e.g., central business districts, hospital districts, university districts, residential areas) should conduct a frank institutional scan and self-examination. The goal of this exercise should be to (a) assess the professional/managerial competence and fiscal capacities of the current institutions that affect economic development and social outcomes within disparate urban neighborhoods; and (b) determine whether existing institutions need to be reformed or new institutions need to be created. By these means, a city can ensure that it has a network of smart institutions that have the wherewithal to design, finance and deliver sophisticated initiatives and quality products. Placemaker: Is there an entity with the authority and capacity to create a unified vision or even a master plan for the Opportunity Zone? Is there an entity which is empowered to negotiate with owners and tenants and a diverse array of businesses (e.g., tech companies, developers) to deliver a collective vision? Do entities take actions for the long rather than short term? 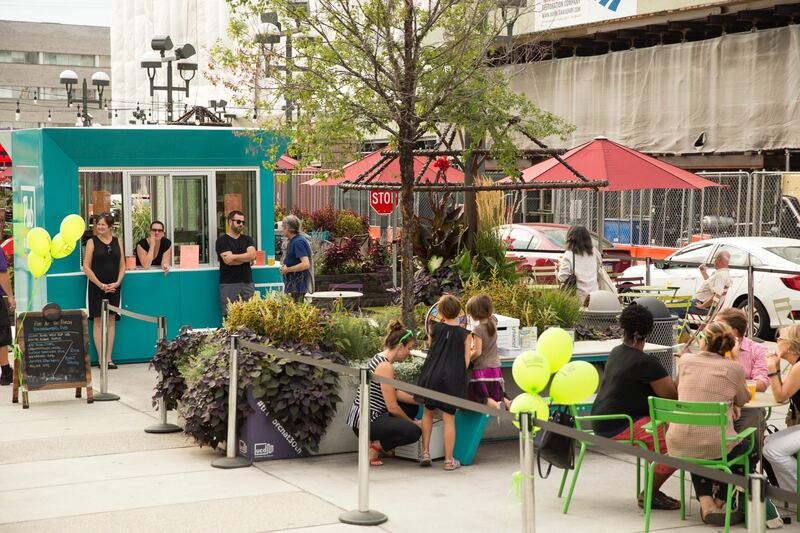 How is the right mix of market and social uses (e.g., affordable housing) ensured? The Porch in Philadelphia's University City District. The place management organization brings together placemaking, maintenance, security, workforce development, procurement, and more. Photo by Ryan Collerd. As organizations are built or repurposed, attention should be paid to establishing the right governance structure and mix of public, private and civic ownership and responsibilities. Urban governance circa 2020 fits along a broad continuum between the public and private spheres, enabling new financing mechanisms and execution capacities. 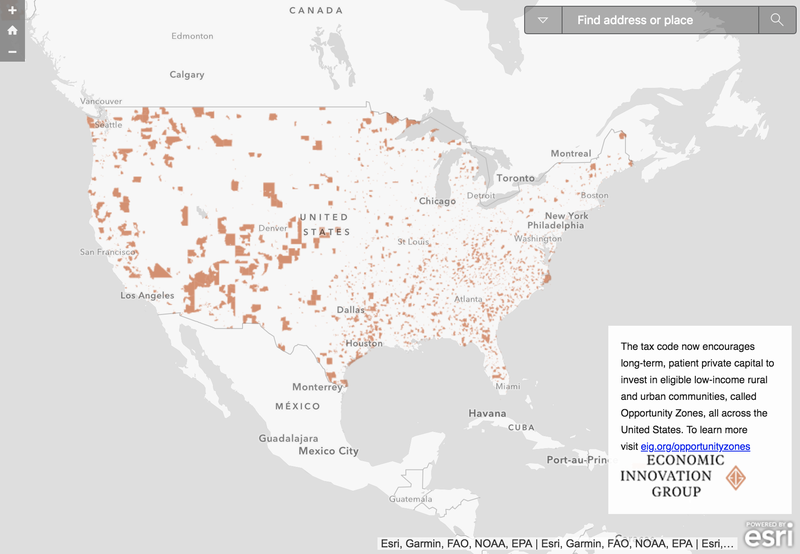 Screenshot of an interactive map of Opportunity Zones across America produced by the Economic Innovation Group.